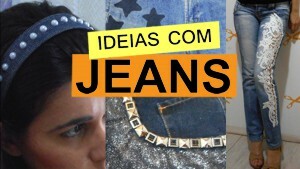 Hello, this is a Brazilian blog about customization of clothing and accessories, objects and decorations. 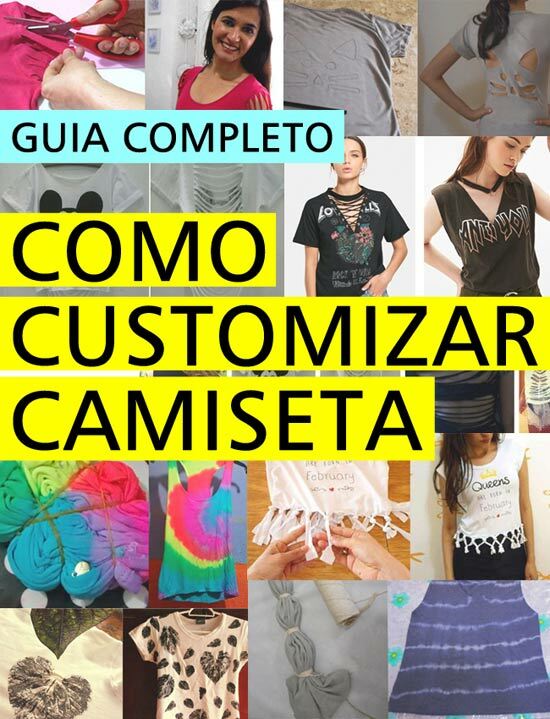 If you like or want to learn how is the customization, but can not read Portuguese, use the Google translator to do this just click the flag to the side and the entire site will be in English. If you typically customize shirts, clothing, or other items, you can send photos to the site and we will publish. 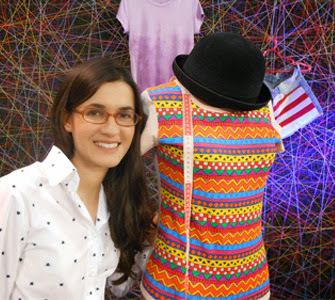 We hope you enjoy the site and enjoy all the tips to turn your clothes, your home, your life!